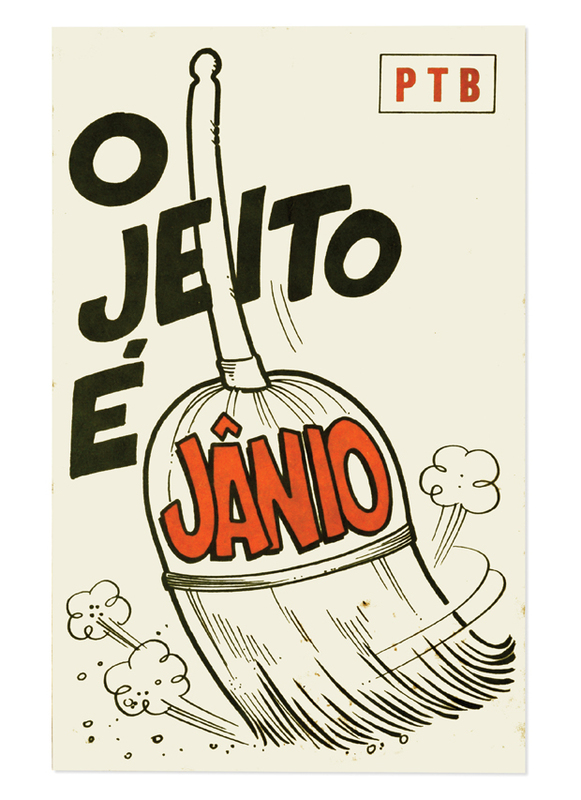 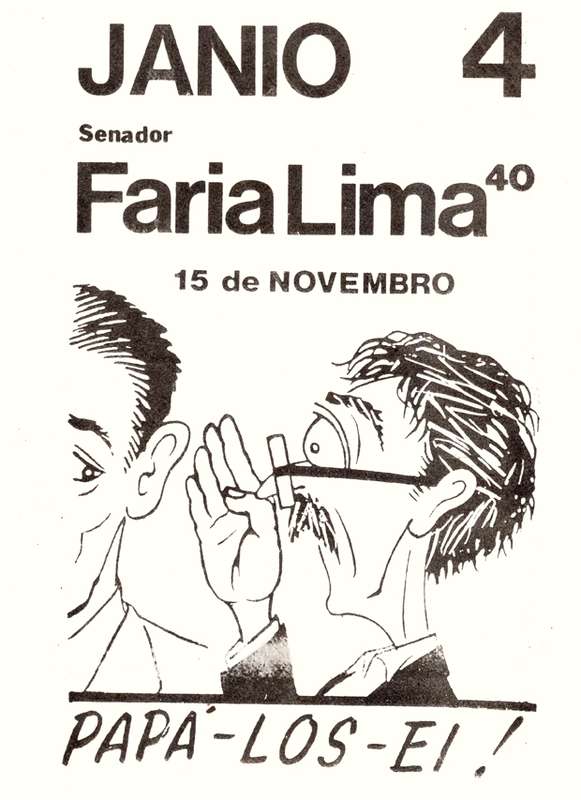 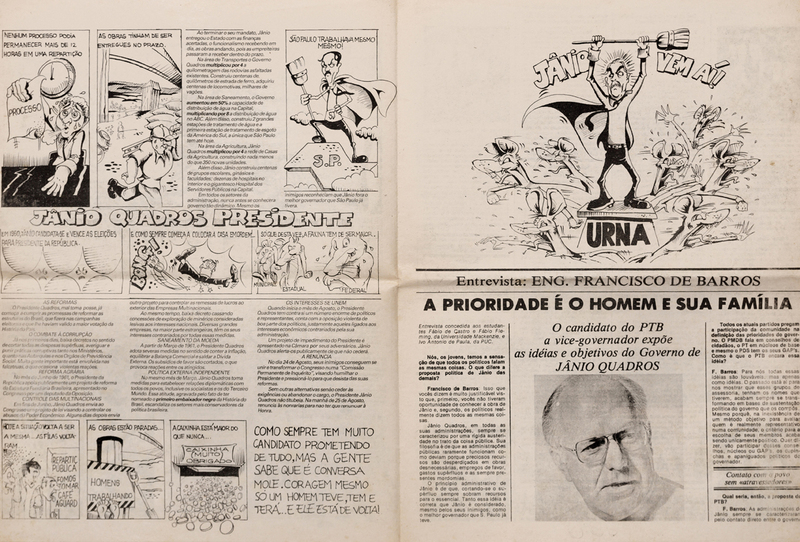 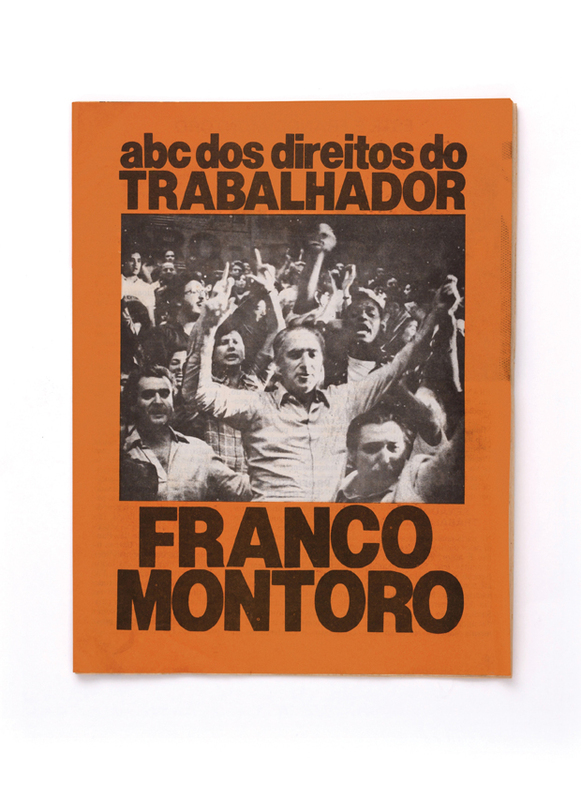 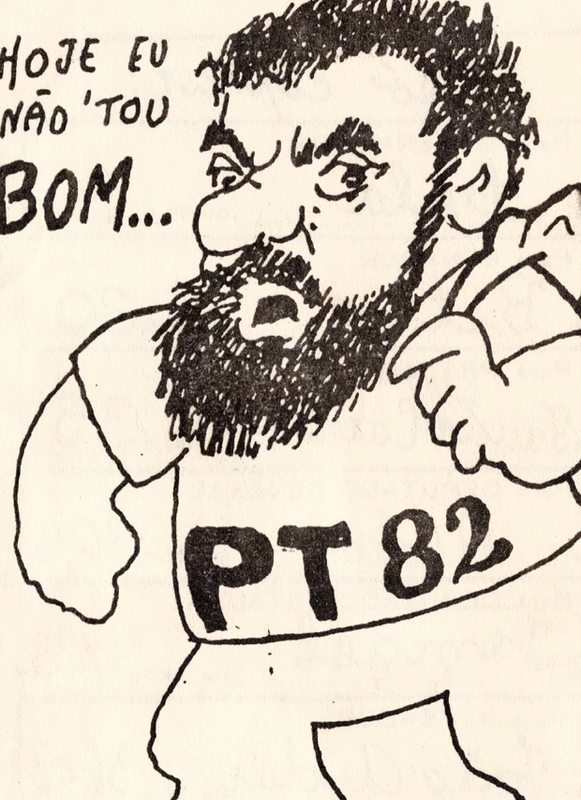 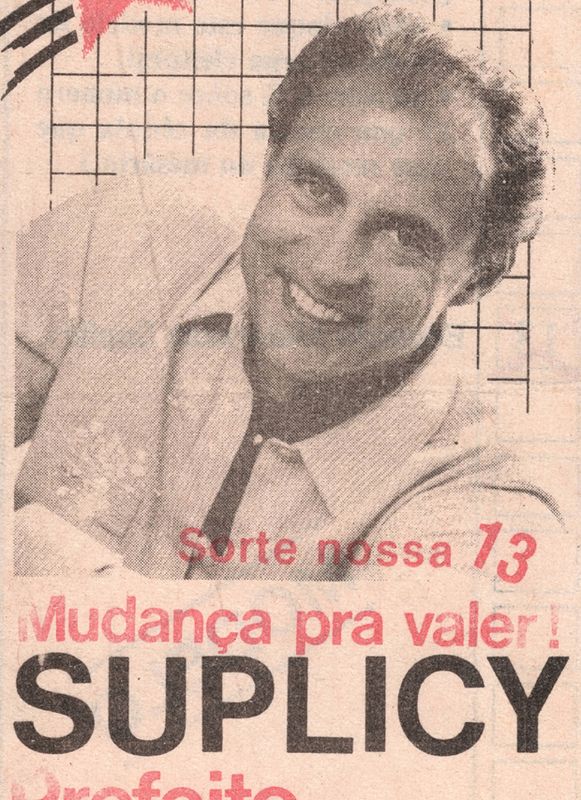 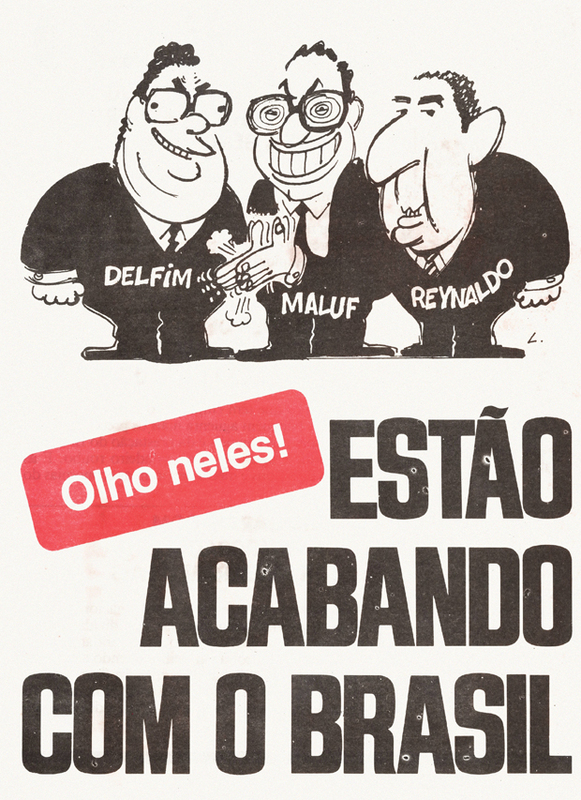 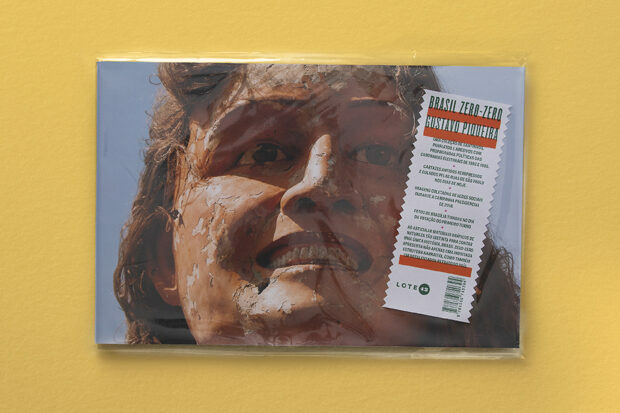 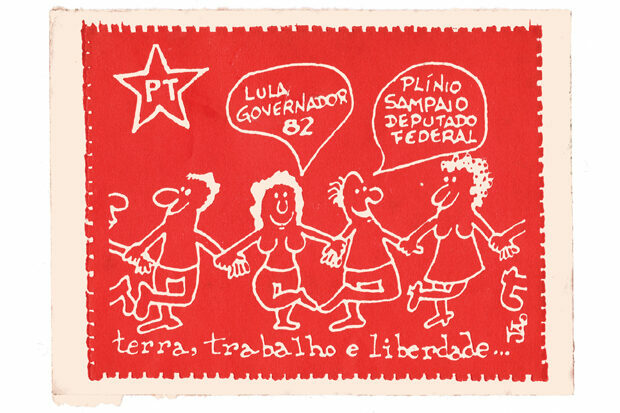 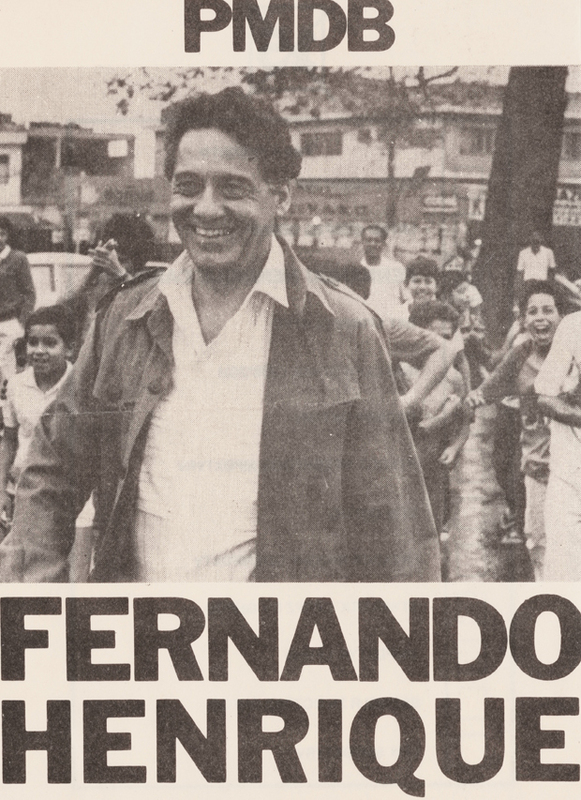 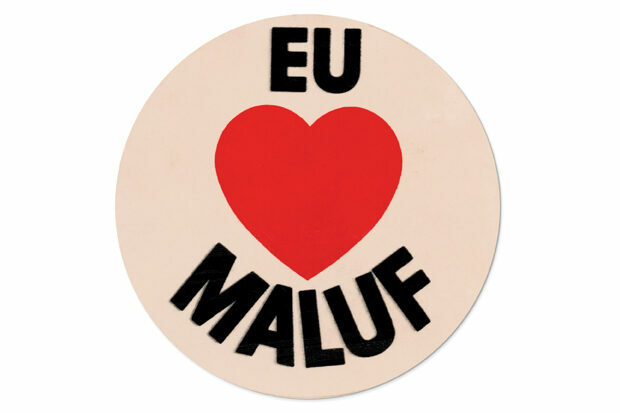 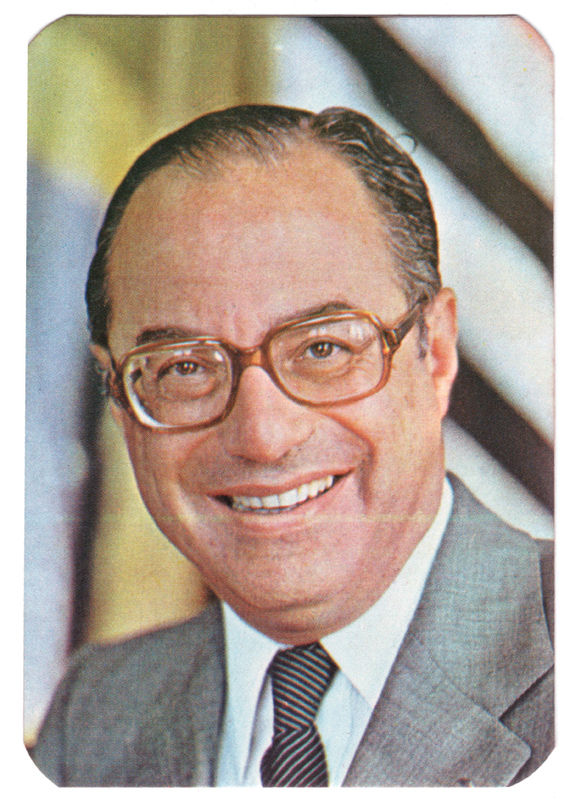 A collection of holy cards, pamphlets and adhesive stickers with political advertisements from Brazil’s electoral campaigns of 1982 and 1985. 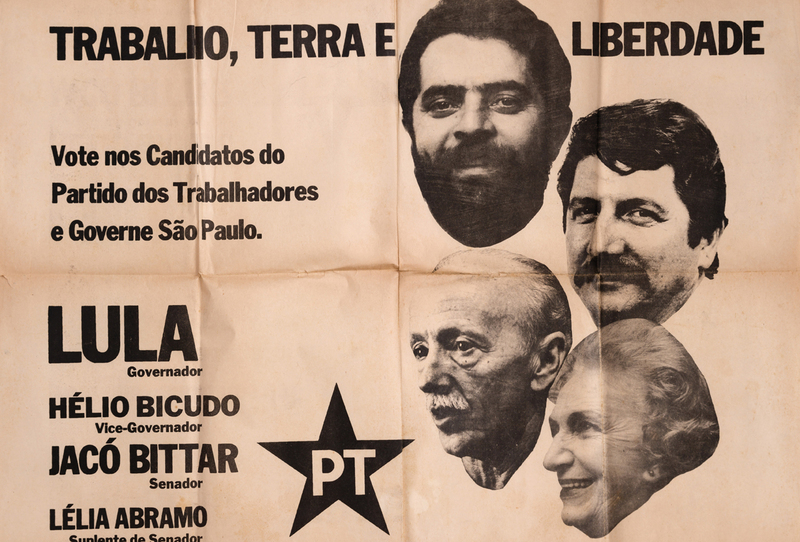 Reprinted old posters put up across the streets of contemporary São Paulo. 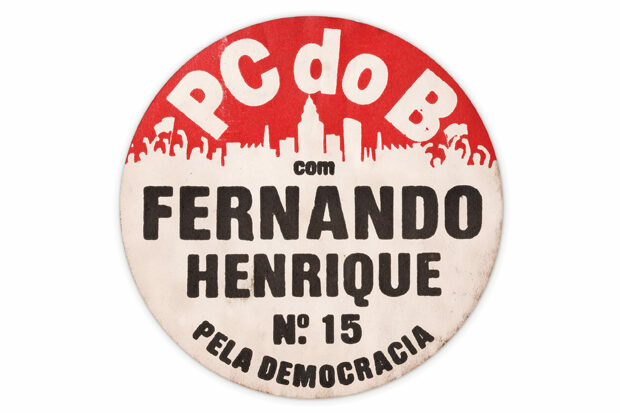 Images collected from social media during the 2018 presidential campaign. 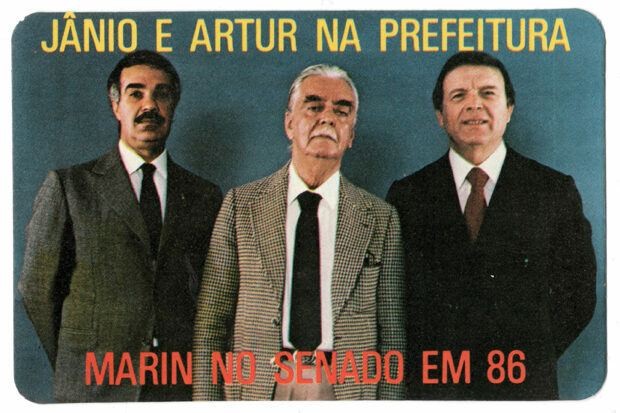 Photos of the city of Brasília taken on the day of the first round of the election. 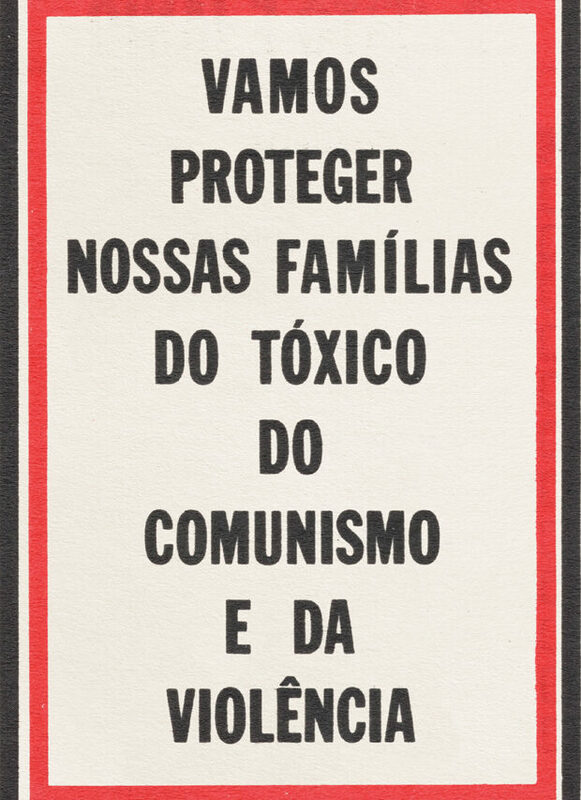 By articulating graphic materials of such a distinct nature to tell one single story, “Brasil Zero-Zero” presents not only an unusual narrative structure, but also a dispiriting portrait of the country. 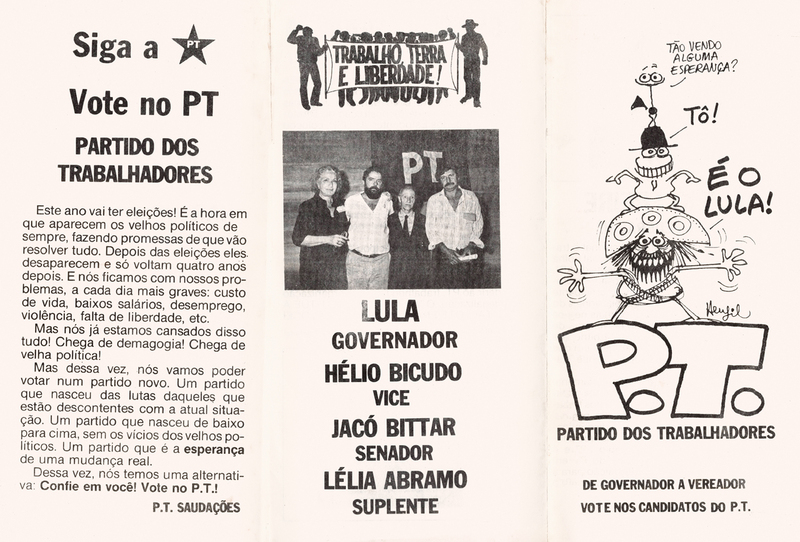 “Brasil Zero-Zero” became a book published in 2019 by Lote 42.